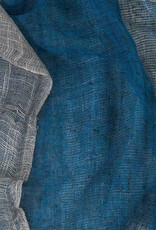 The Pokoloko Tri Colour Scarf Denim features a unique combination of three scarves sewn together, resulting in a six sided scarf. 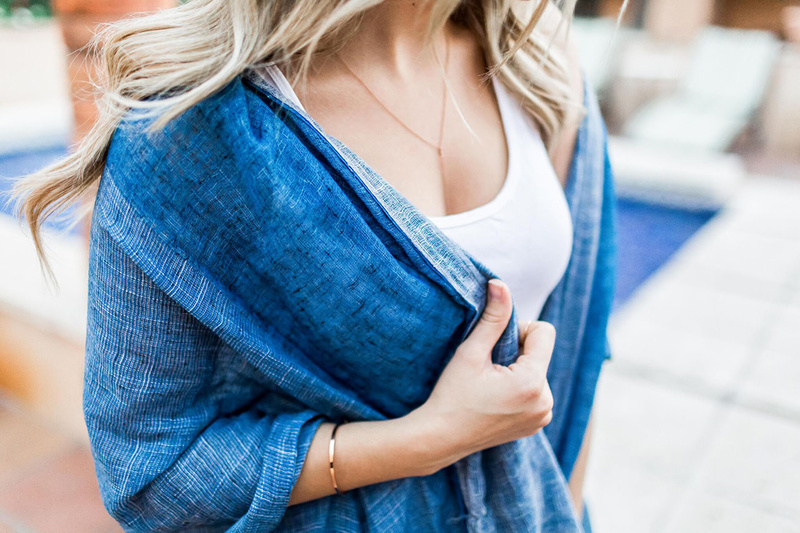 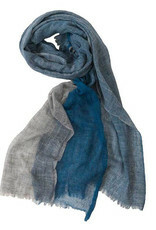 This soft and unique scarf is a great to go option to add some accent to your look. 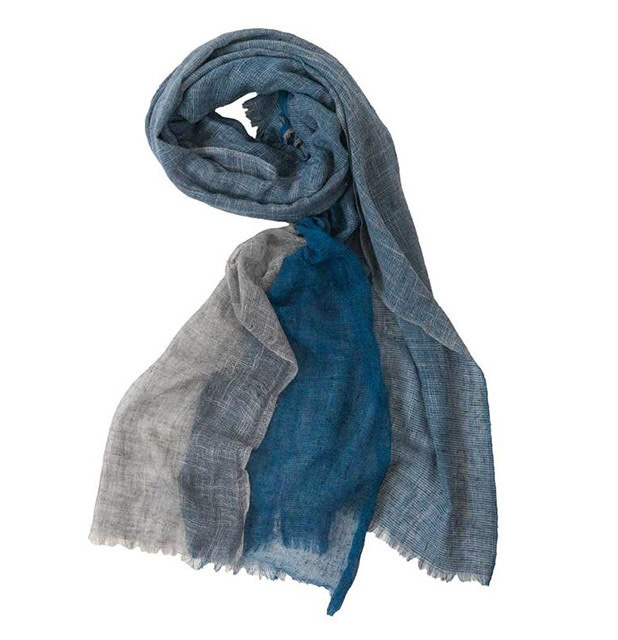 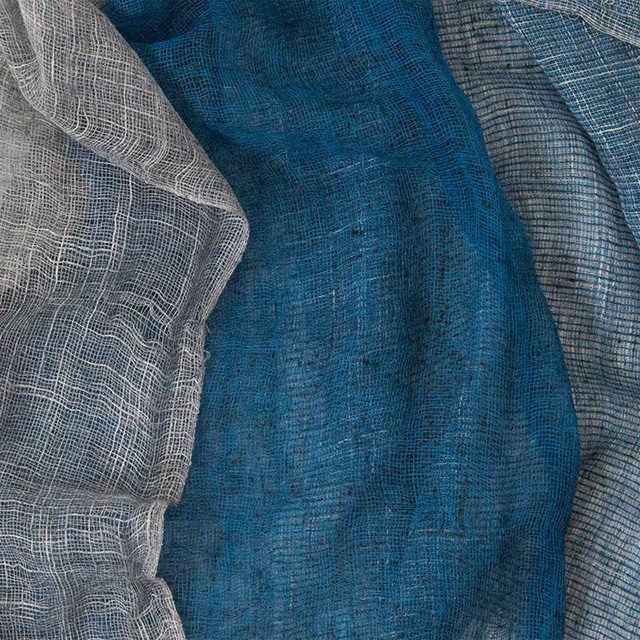 You can also rest assured that this piece is ethically sourced and handmade by skilled artisans in India.